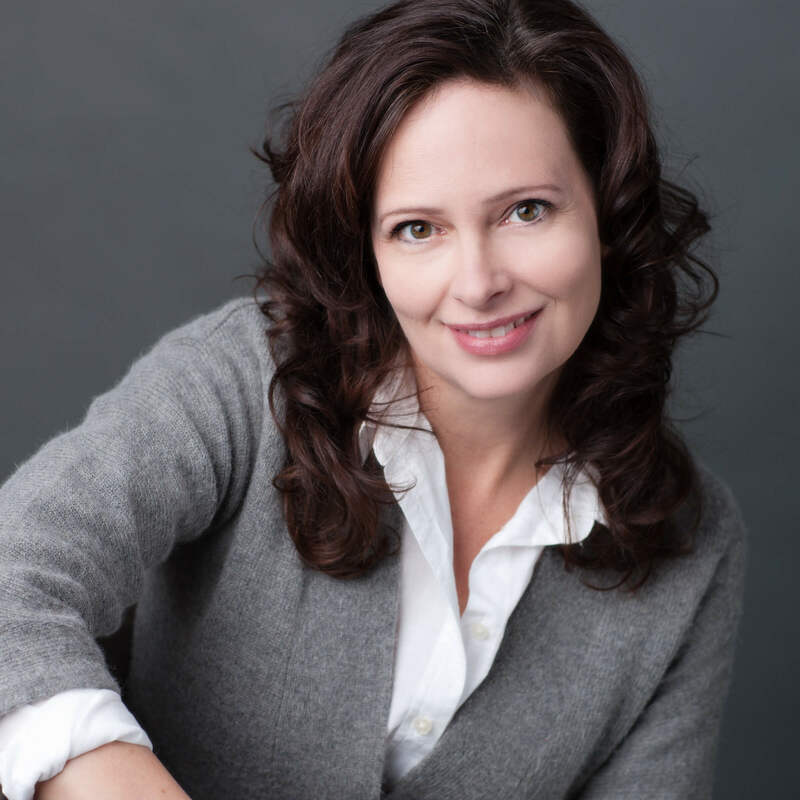 Amy Allgeyer is a writer and architect. She is a graduate of the Institute for Children's Literature and an alumnus of the Nevada Mentor Program for Children's Writing. She lives in Idaho. 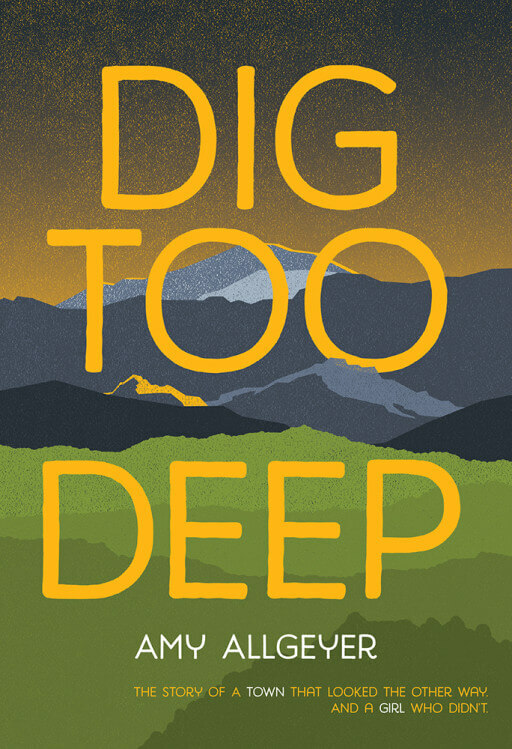 Dig Too Deep is her first novel.